Volvo V60 Boot Space, Size, Seats | What Car? There’s no doubting that the standard steel roof is the best for lanky occupants; the optional panoramic glass sunroof may shower the interior with sunlight, but it also nicks quite a bit of head room. It’s not too bad, but if you’re well over six feet tall, it’s something to think about before placing your order. Otherwise, front leg room is first class, as is the interior width, so you can get your elbow out without irking your passenger. It’s the same story in the rear. 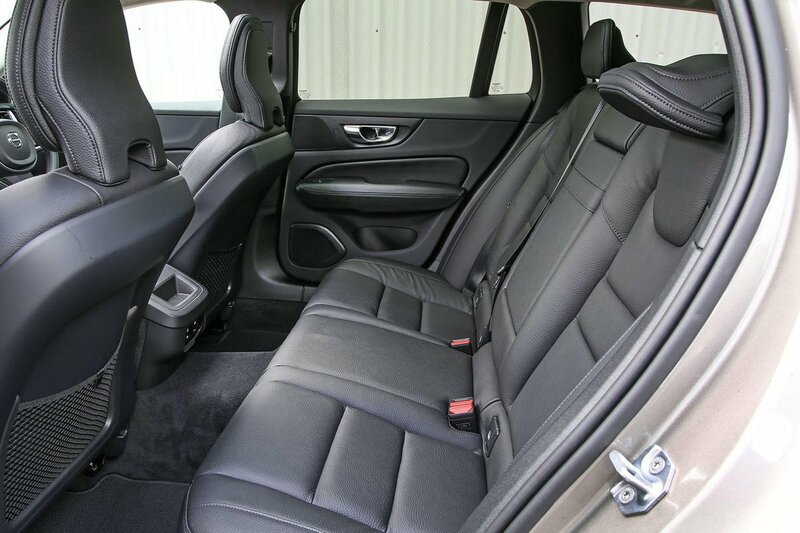 That panoramic roof can make taller folk feel a little hemmed in, but leg room is much better than that in its chief rivals, such as the Audi A4 Avant, Mercedes C-Class Estate and BMW 3 Series Touring. 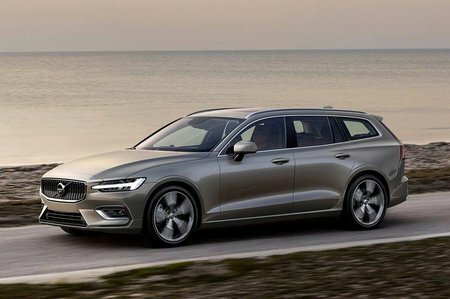 Indeed, the only estate with more space at this price is the Skoda Superb. Storage space is generally good, with plenty of sizeable cubbies, compartments and a decent glovebox, although the doors bins are a little small. It’s also worth pointing out that the optional CD player eats into the cubby under the centre armrest. 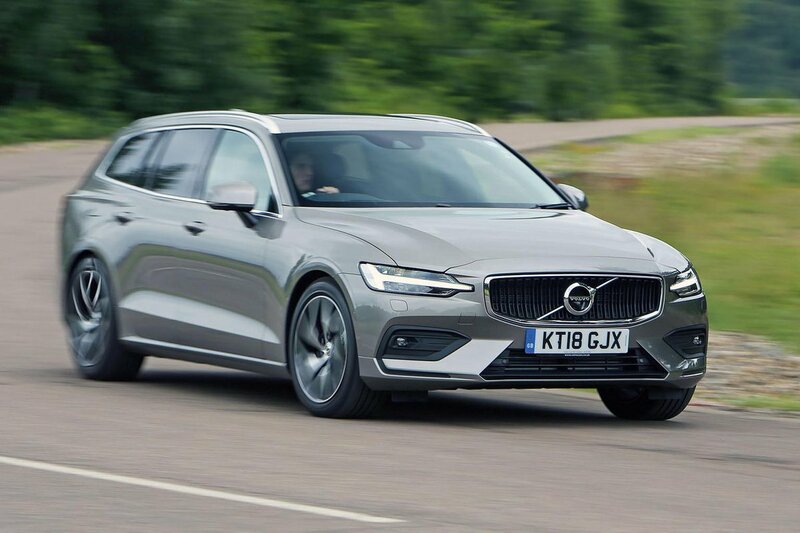 If you’re thinking the SUV route is the only way to get a decent boot these days, think again: the V60 is a worthy alternative. The standard electrically operated tailgate opens to reveal 529 litres of space with the rear seats up – that’s more than its obvious rivals and easily enough to cope with buggies or a couple of large suitcases. There’s more space available under the floor if you don’t order a spare wheel and, of course, you can drop the rear seats to make even more space for longer items. The seats fold completely flat to the floor and, if you option the Convenience Pack, can be done by simply pressing a couple of buttons just inside the tailgate. This pack also adds a flip-up load bar divider with hooks to hang your shopping bags and a 12V socket in the boot. It’s an option that’s well worth having.